Just the words "bone grafting" seems to induce a negative connotation. 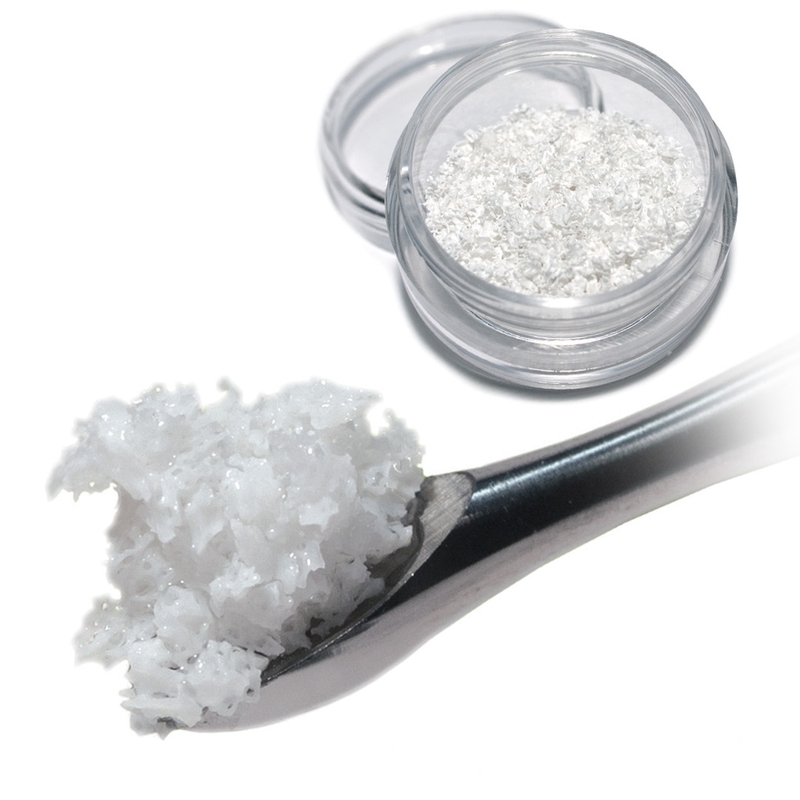 The materials nowadays are so advanced that the bone we are using is typically out of a bottle and works extremely well. 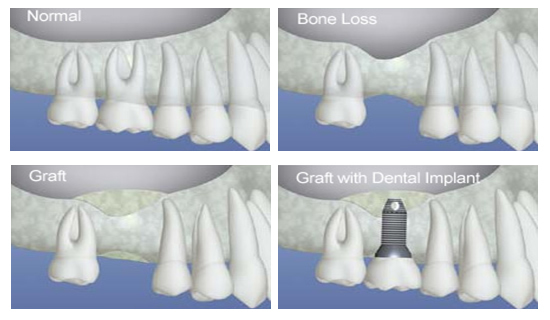 It is very common to get some form of grafting in conjunction with a dental implant procedure. Utilizing our 3D CT scanner, Dr. Street will discuss with you options for grafting if it is required. The grafting may be done at the time of tooth removal or on the day he will be placing your dental implant. The simplest way to think of a graft is helping to build the foundation in which the implant will be placed. The main reason for needing grafting is that the tooth root supports the bone. After a tooth is removed, this bone will inevitably shrink or narrow. Grafting is utilized in two ways. It can either help slow the narrowing process and/or augment the bone to allow the placement of the dental implant.